After a fairly relaxed Christmas and New Year period, with this time of year offering a break from racing, Peelers were out in force at Kingsbury water park for Parkrun on Saturday. First home for the club was Michael Shelton in 115th place overall in 20.25 mins. Not too far behind was Malcolm Bembridge in 21.18 mins, he was followed by Darren O’Leary (23.05), Garth Cox (23.36), Dave Fern (24.05) and George Hope in 25.16 mins and Marcus Fairburn (25.50) narrowly held off Stuart Hatton (25.59). Also running were Michael Stevenson (28.26 mins), Mick Cooper (29.49), Carolyne Browne (30.28), Caroline Evans (32.44), Ann Hill (32.54), Wendy Bowyer (33.57) and Nicola Bannister (35.44). Last but not least was Lawrence Willamson in 38.00 mins,running with his daughter on her second ever parkrun. Lawrence holds the record for the fastest ever Peeler at a parkrun in a slightly more rapid 17.12 minutes. A couple of Peelers were on tour, Allan Williams at Markeaton finishing in 29.24 and Andrew Pickard at Hillsborough in Sheffield in 27.28 mins. 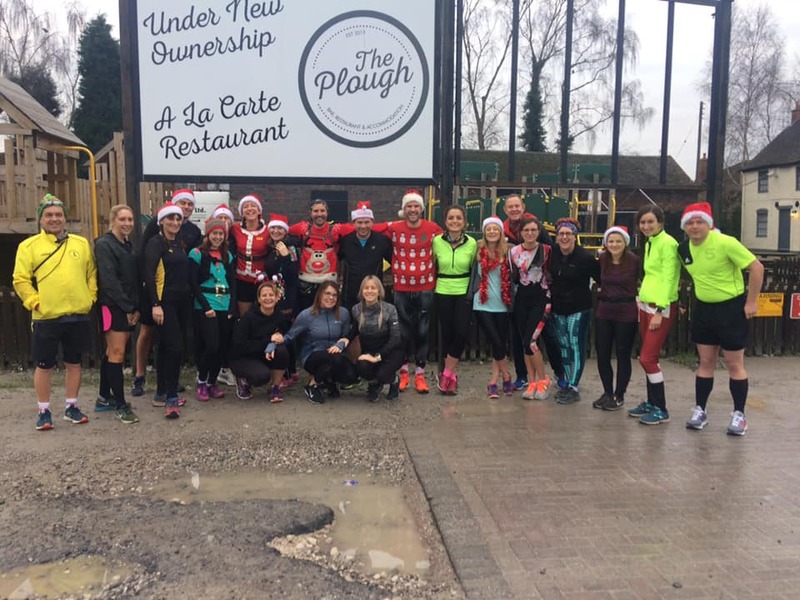 The highlight of the club’s calendar over the Christmas period was the annual Beer Run, with the emphasis more on the beer than the running. 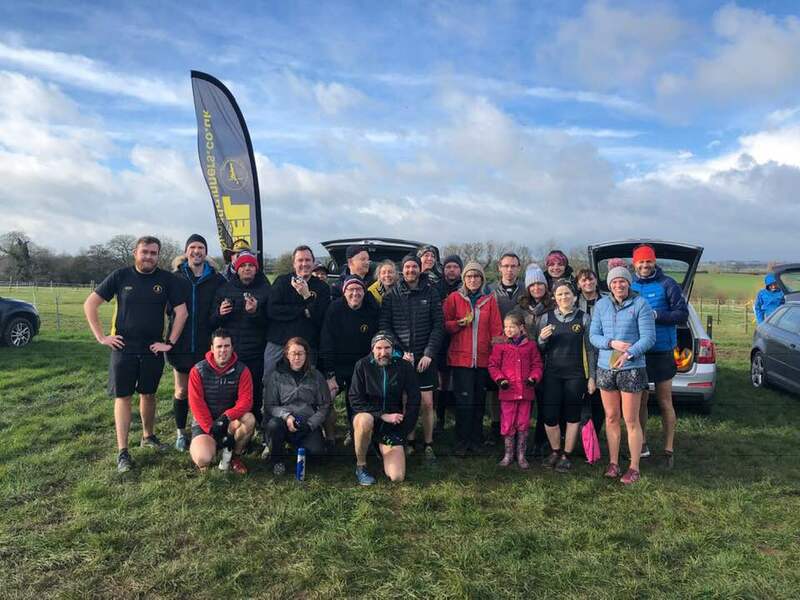 A strong club turnout sampled the delights of eight of Tamworth’s best known establishments and a good time was had by all, although no personal bests were recorded! The Club is expecting to run a new Couch to 5k starting in March, aimed at new runners. Details will follow soon.